How Do You Personalize A Mug? 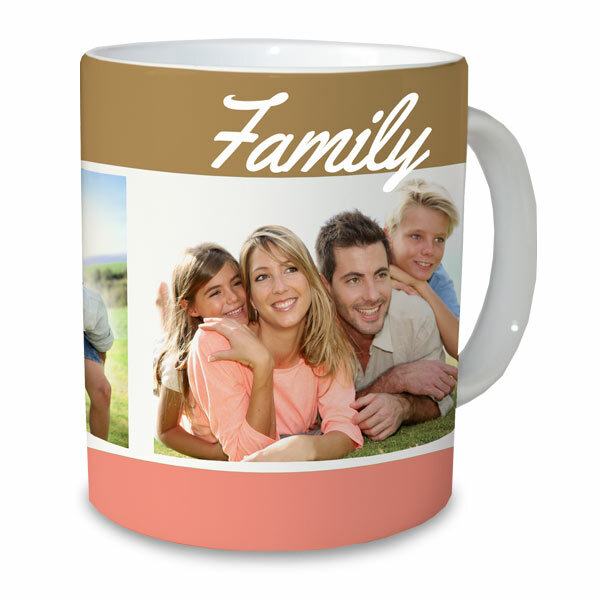 Personalize your own mug by uploading your photos to MailPix! Relive your favorite memories each day with your morning coffee, tea, or any hot beverages. The microwave safe photo mug can be placed in a dishwasher for hassle free cleaning. Custom photo mugs can hold up to 11 ounces of liquid. If you have a larger picture that needs the attention it deserves, try our customizing your very own oversized mug! Or, watch your memories come to life upon pouring your hot morning beverage with our custom heat activated coffee mug. I bought 2 mugs for gifts for Christmas .They went over great. Would recommend. This company was so great to work with! I they assisted me with my order, they ensured it was processed accurately, they emailed me within minutes of my questions on line… and they were personable and accommodating!! I cannot say enough great things about the service. I just placed my order but excited to get my photo mugs when they are sent!! I recommend this company for orders!!!! I had a problem with the photo I uploaded and the people there helped me straighten it out. They were great!